DS 4 & 4 Crossback Performance, Engine, Ride, Handling | What Car? The 1.2-litre petrol engine develops 129bhp and always feel eager, only labouring on particularly steep hills. The 1.6 diesel may have less power at 118bhp but feels stronger on the road as this is produced at lower rpm. 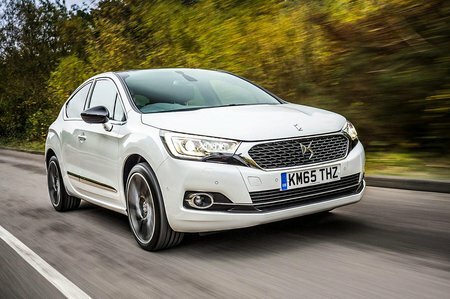 The 148bhp version of the 2.0 diesel is tempting as it has the same fuel consumption as the 1.6-litre, a claimed 72.4mpg. 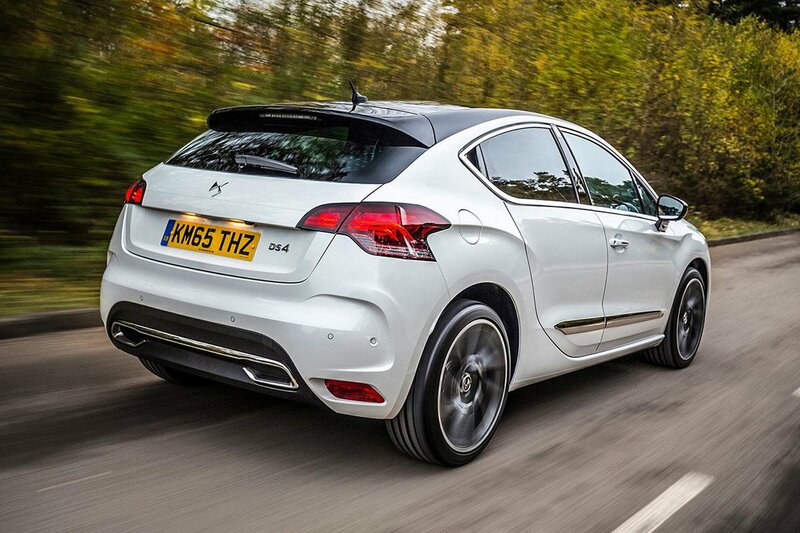 The 178bhp diesel and 207bhp petrol both make the DS 4 feel overpowered. Even over smooth roads, there’s constant vertical movement that makes it hard to relax. You will also feel every drain cover, pothole and expansion joint thump through the suspension. Things are even worse around town; you feel every little bump through your seat making every journey pretty tiresome. Although there isn’t much body roll, the steering doesn’t feel natural and never weights up, while mid-corner bumps upset the DS 4 too much. Opt for the larger 19in wheels and things get even worse, thanks in part to the sports suspension this brings. Even with this, the DS 4 is not a fun car to drive. The Crossback is significantly better thanks to the softer suspension set-up. The ride is much more comfortable without causing major issues should you need to corner the car quickly. On smooth surfaces, the constant fidgeting of the standard DS 4 is greatly reduced, making long trips a much more pleasant experience. Should you find a section of scarred asphalt - not too hard in the UK - the Crossback is far less unsettled; you do still feel every imperfection but the edge is taken off them. There's a little bit more body roll in corners, while mid-corner bumps are less likely to affect the Crossback.